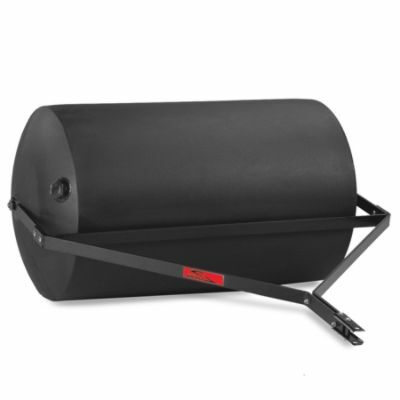 Full, this pull-behind roller weighs 800 lbs. Perfect for heavy-duty rolling jobs. * Please call us for any questions on our lawn roller pull 800lb cap rentals in Kokomo IN, Logansport, and Central Indiana.